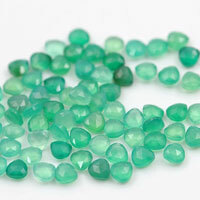 What's Mozambique garnet Red Gemstones? 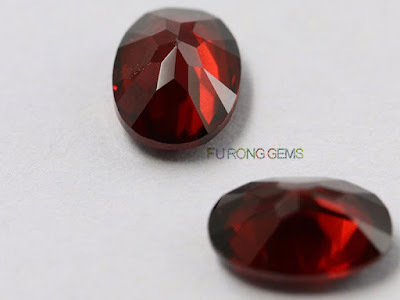 Mozambique Garnet are ‘classic’ red gemstones from Mozambique’s Niassa Province. 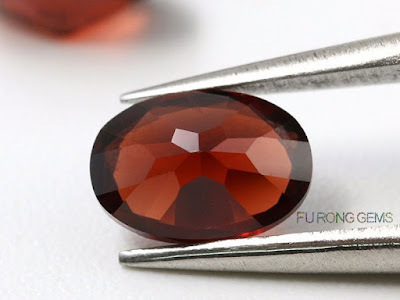 One of the most affordable yet beautiful of all Garnets, Mozambique Garnet displays a timeless beauty, resembling both the Garnets of antiquity as well as the popular Bohemian Garnets of the 19th century. 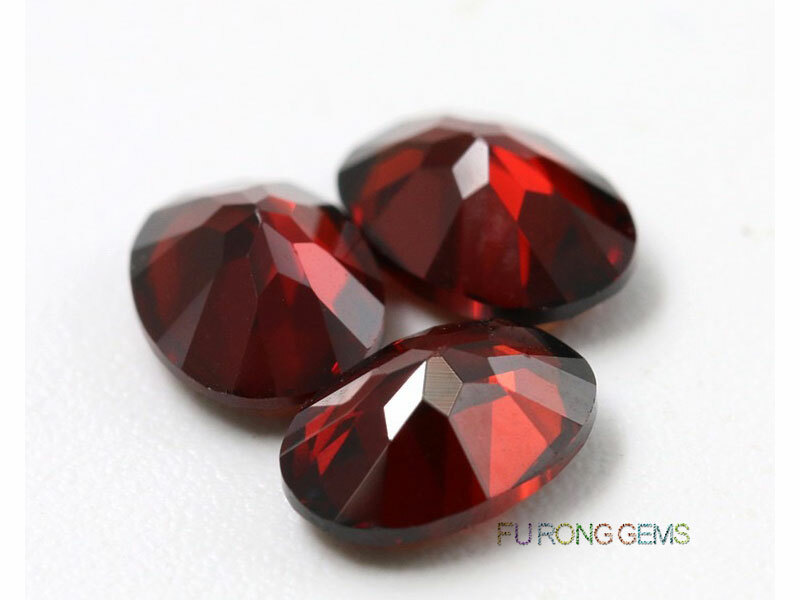 Named after the east African country they come from, Mozambique Garnet is wonderfully affordable, possessing the warm ‘classic’ reds typical of the Garnets of antiquity. 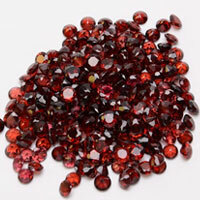 Similar to the Bohemian Garnets of the 19th century, Mozambique Garnet often looks like dark Ruby to the untrained eye. FU RONG GEMS offer high quality of Natural Mozambique garnet Red Gemstones at factory direct pricing wholesale from China Suppliers and manufacturers. 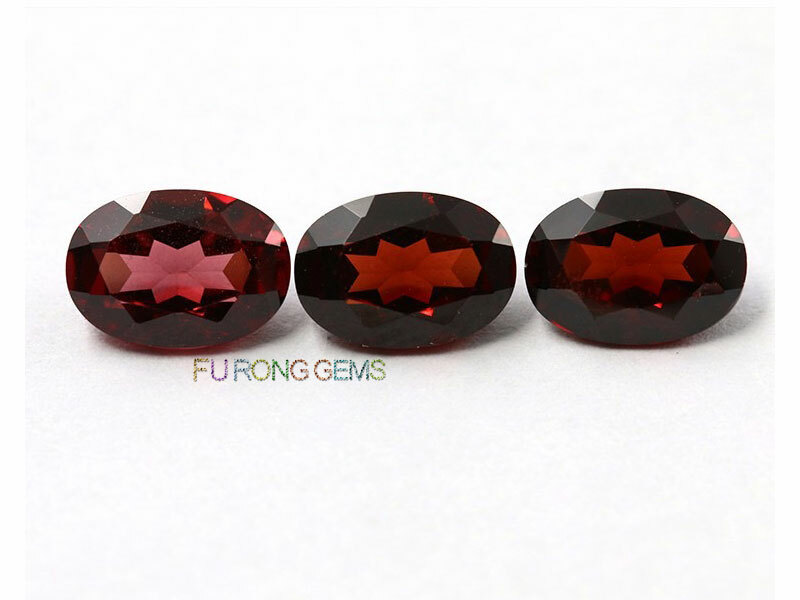 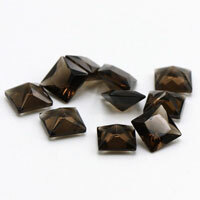 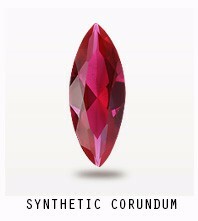 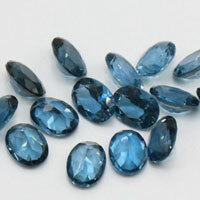 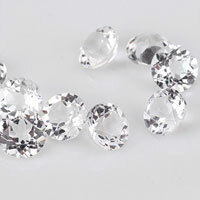 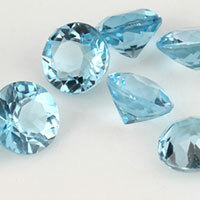 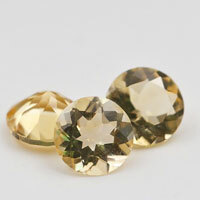 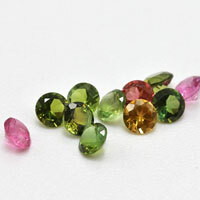 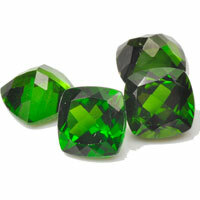 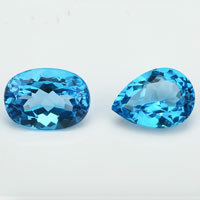 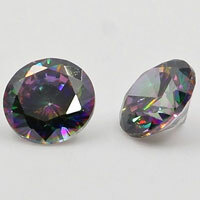 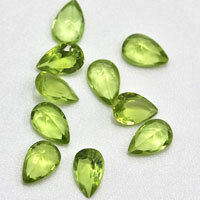 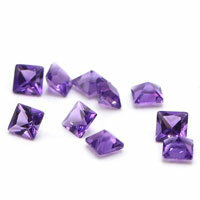 We can make the Mozambique garnet Red color gemstone in other popular shapes and customized shapes. Contact us today, to get the high quality of Natural Mozambique garnet Red Oval Shape Gemstone wholesale at factory direct pricing from china suppliers for your jewelry designs. 1 Respones to "Natural Mozambique garnet Red Oval Shape Gemstone China wholesale"